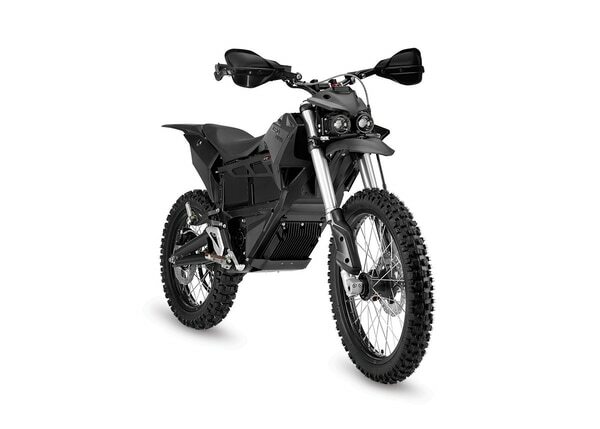 Military gear developers have paid a lot of attention to building a quiet, hybrid dirt bike dubbed the SilentHawk in recent years, but another company has an all-electric model that is even quieter. 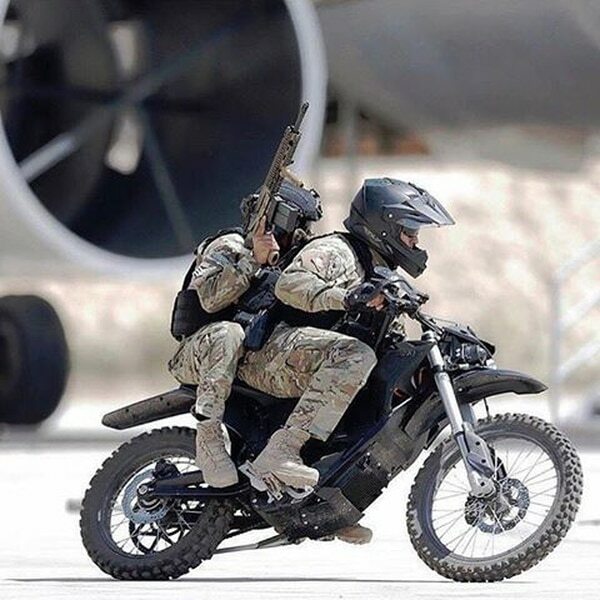 The Zero MMX motorcycle was on display recently at the annual National Defense Industrial Association’s Special Operations Forces Industry Conference. The bike has similar features to the Defense Advanced Research Projects Agency-driven SilentHawk, but with its all-electric option and “hot swappable” batteries, its even quieter. Tips for the road -- and the moving truck -- for military riders. 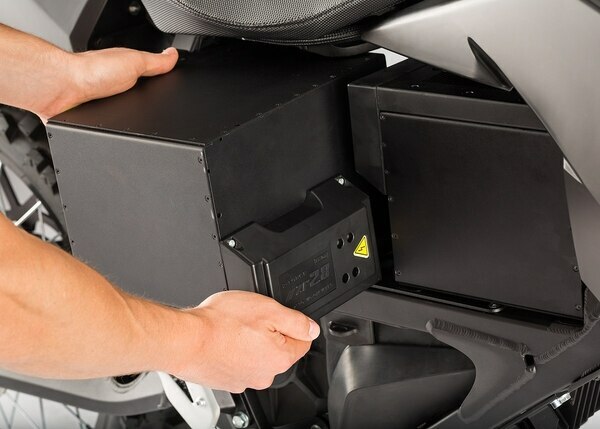 Kevin Hartman, sales director for Zero Motorcycles, told Military Times that the dirt bike’s swappable battery option works much like an battery-powered electric drill. The MMX can run up to 90 miles on one charge, weighs 275 lbs. and can carry up to 355 lbs. as it goes. Its top speed is 85 mph with a sustained high speed of 70 mph. A few years ago DARPA began work with Logos Technologies and Alta Motors to develop the SilentHawk. The hybrid bike runs on gas and JP5 and JP8 jet fuels and charges its battery while running on fuel. The SilentHawk weights 350 lb and can switch between fuel and battery power as needed. 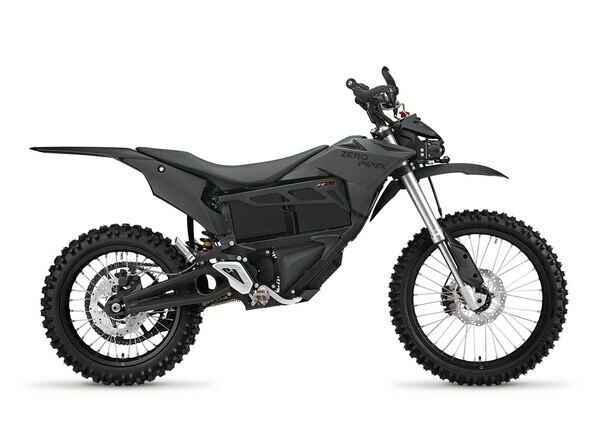 While on fuel, it puts out about 75 decibels of sound, considerably lower than the standard dirt bike range of 113 decibels. On electric the SilentHawk produces about 55 decibels of sound, or the equivalent of a typical spoken conversation.